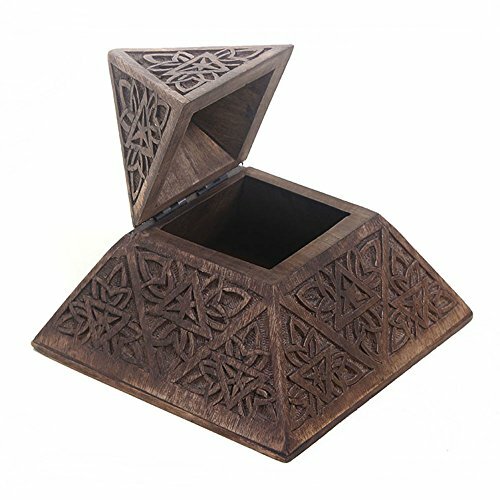 Beautiful, unique and attractive, this amazing wooden jewelry box offers a wonderful alternative to the storage and display of all sorts of jewelry items and trinkets! 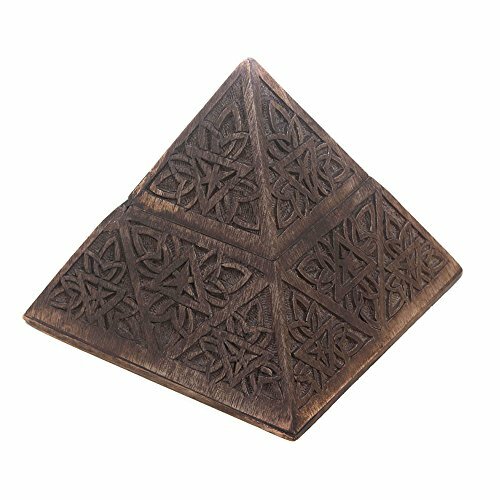 The box was manufactured out of durable and superior mango wood and it features a gorgeous and original pyramid shape for a more remarkable presentation of your precious jewelry. 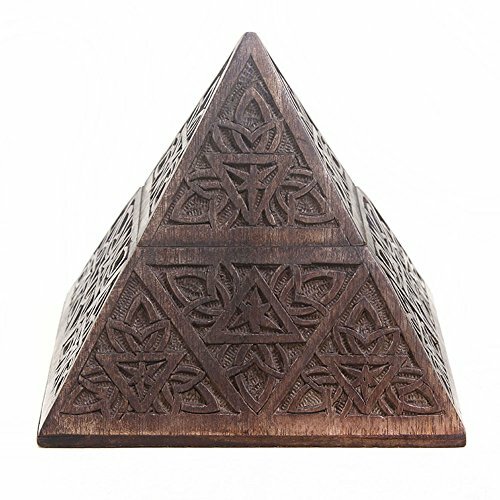 The box features a lovely and striking grain pattern with elaborate floral carvings engraved on its surface too. 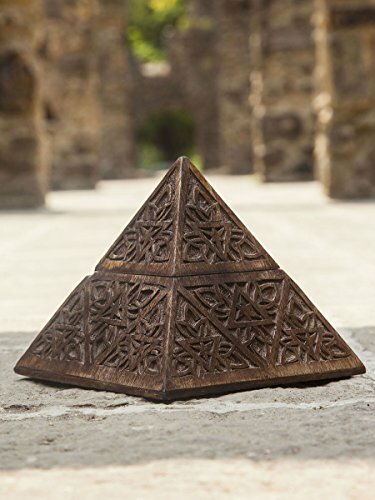 It’s got a dark brown color for a more natural look as well. The box opens at the top and the interior has been just as finely carved. 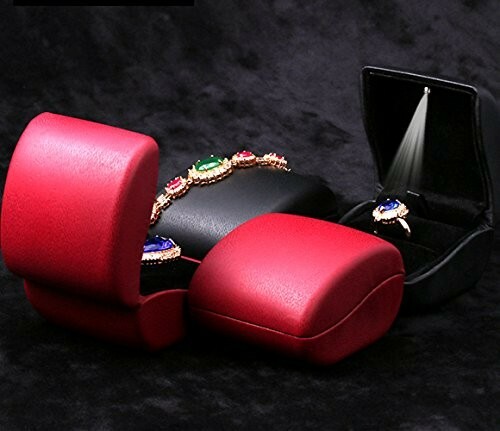 It is ideal for storing pieces of jewelry like earrings, rings, brooches, bracelets and any other kind of similarly sized jewelry products. It is more than perfect for an efficient and intelligent storage as it has also got a smart and compact sized design too. Its strong and reliable wooden build will also provide a better protection against any kind of damage as well. 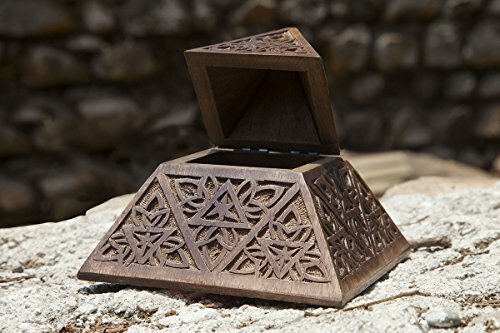 This amazing and one of a kind wooden jewelry box is a lovely choice for a more rustic or vintage display of your belongings, it is entirely handmade so it’s completely authentic and it will certainly prove to be very useful and efficient when exhibiting all sorts of items of jewelry! 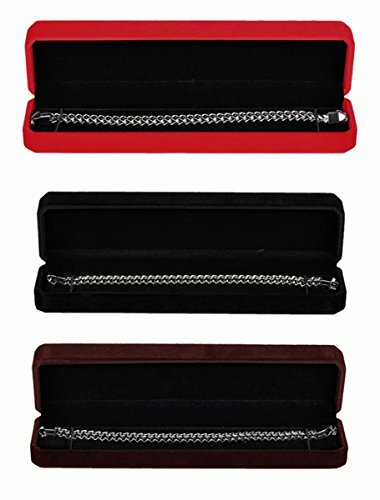 The overall dimensions of this gorgeously crafted wooden jewerly box are the following: length – 6 inches x width – 6 inches x height – 6 inches and its weight is 12.8 ounces.